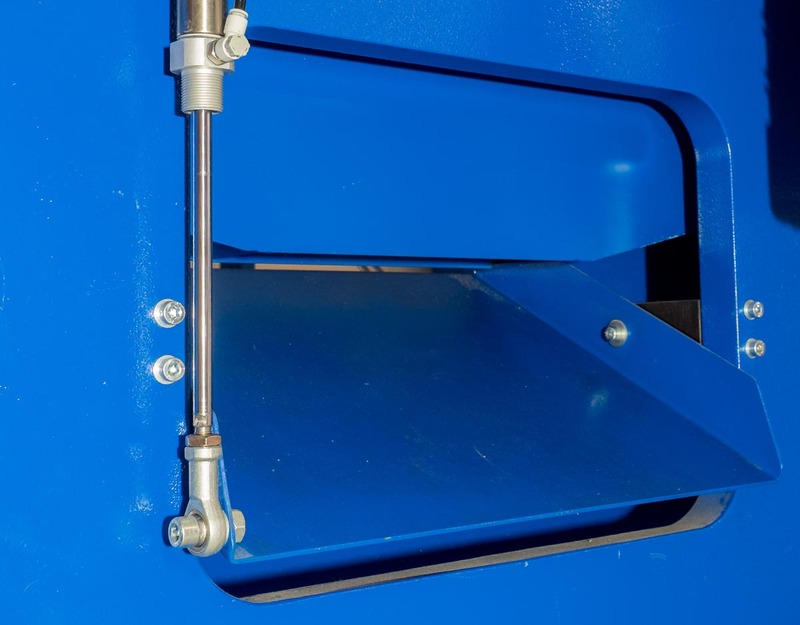 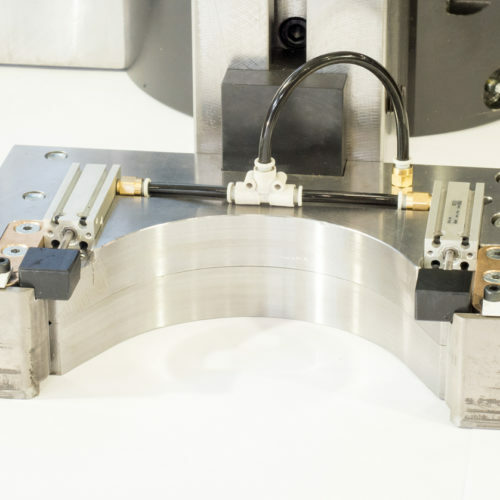 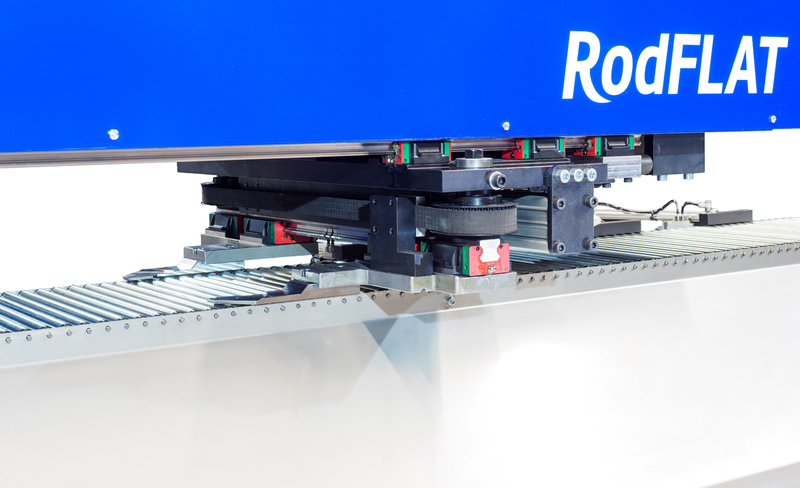 RodFLAT Busbar Punching Machines – International Technologies, Inc. 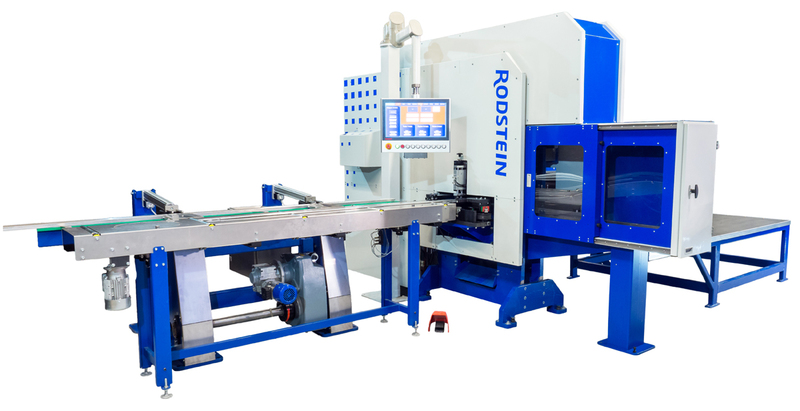 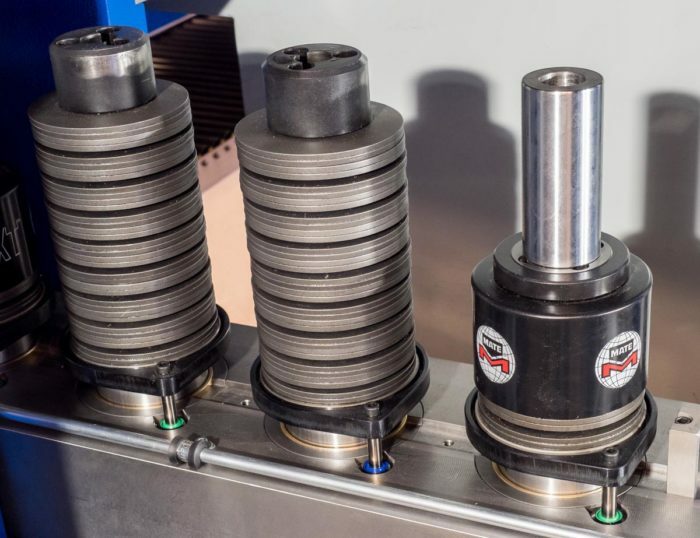 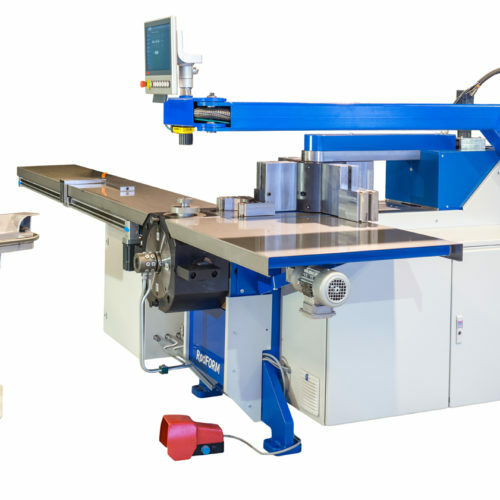 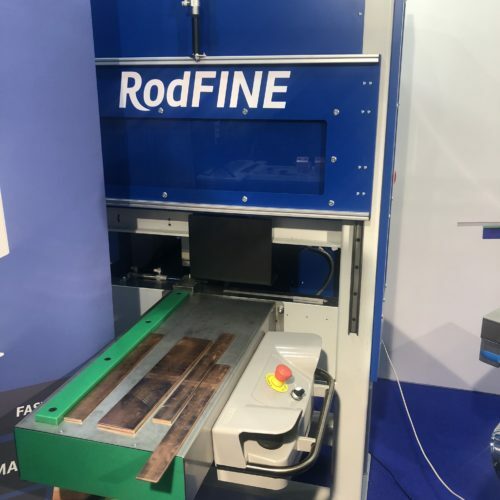 The RodFLAT LT is an energy-efficient, high-accuracy punching and cutting machine featuring servo-electric punching technology combined with linear motor flat bar feeding. The technical innovations of this machine provide high production efficiency and the modular design concept offers a wide range of automation alternatives for meeting specific needs.